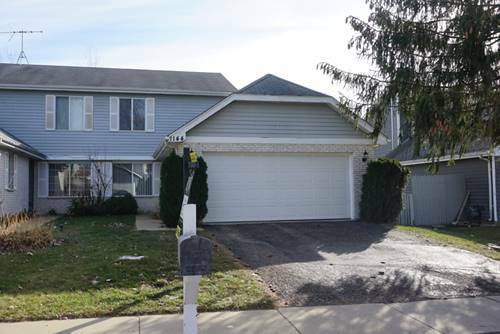 Terrific Move-in Ready Rental Unit Located Within Great Subdivision Close To Schools (naperville School District #204)! 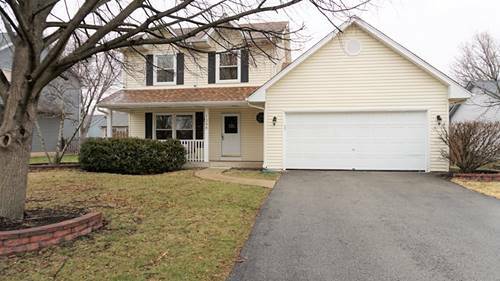 Three Bedrooms, 1.5 Baths, Attached 2-car Garage, Basement, Fireplace, Covered Front Porch, Rear Deck Within Terrific Fenced Yard And Much More. 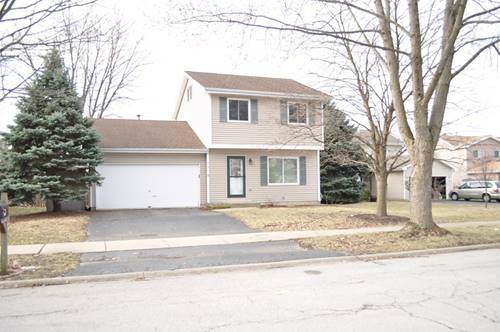 For more information about 1348 Natalie, Aurora, IL 60504 contact Urban Real Estate.